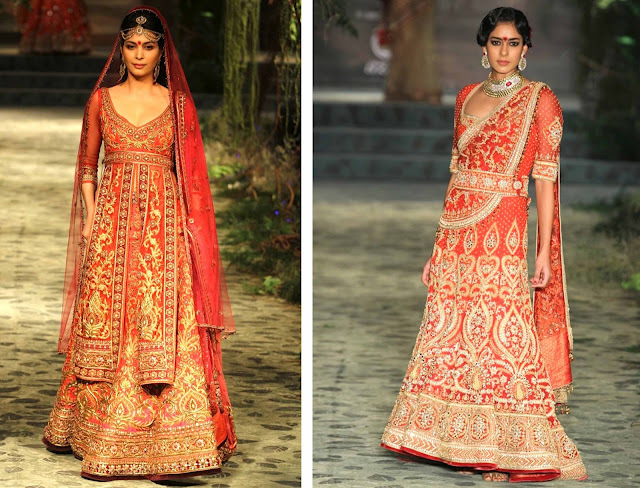 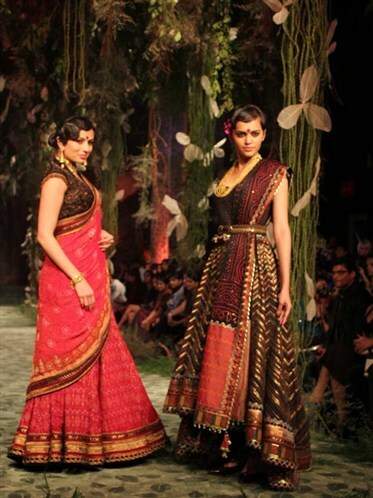 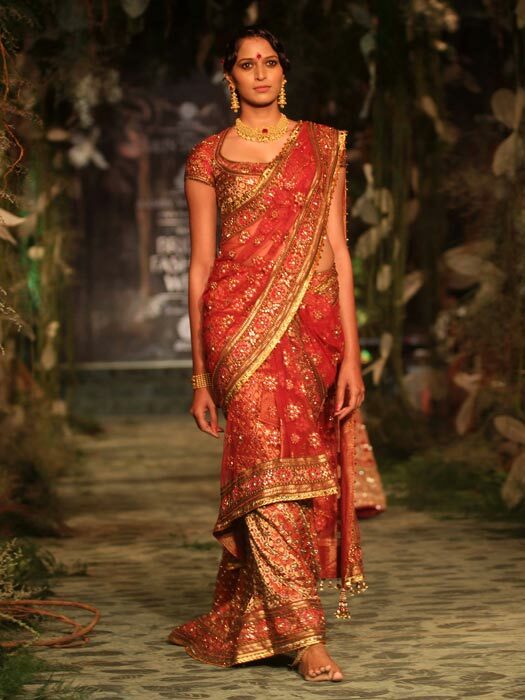 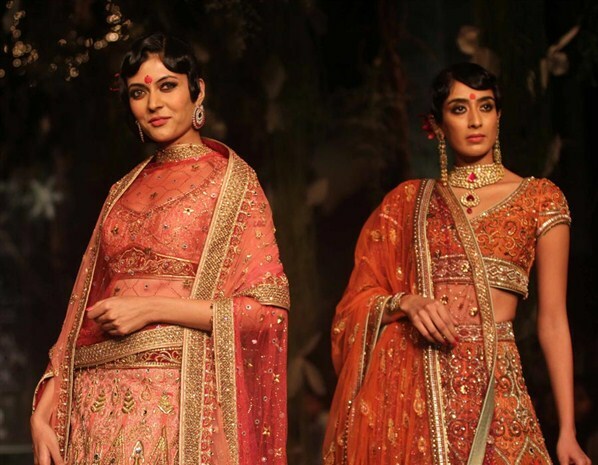 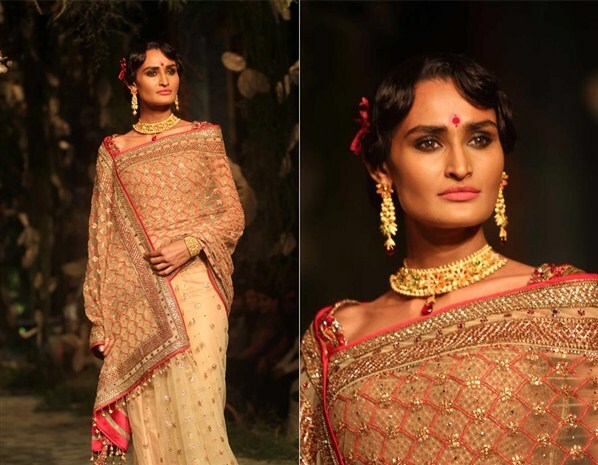 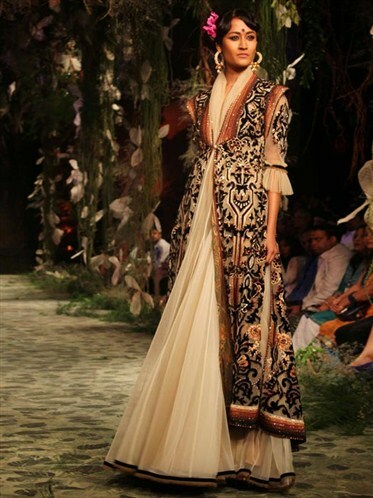 The king of South Asian bridal wear, Tarun Tahiliani, showcased his collection at Aamby Valley Fashion Week on September 11, 2012. 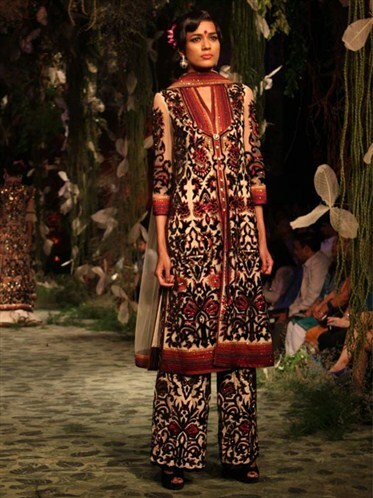 It is a beautiful collection with the main trends being the use of silk, tulle, and brocade, Moscow inspired prints, open back blouses, and high necklines. 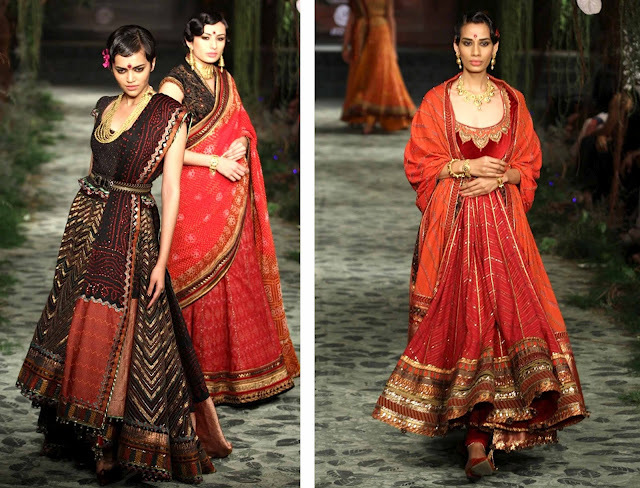 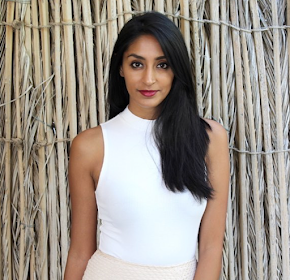 Will you be following these trends?